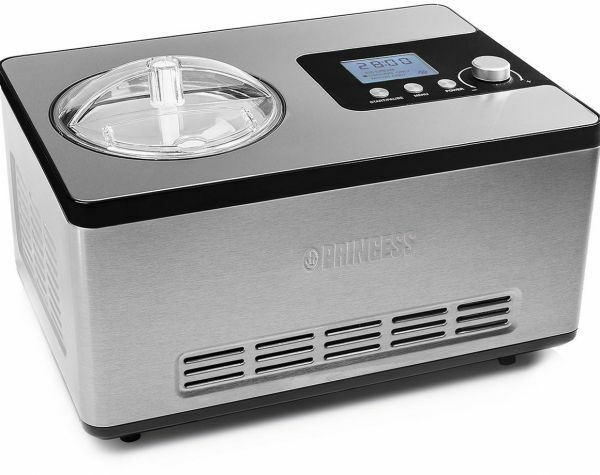 Fully automatic ice cream maker with powerful built-in freezing compressor. Start making ice cream straight away as no pre­freezing is required. Within 60 minutes you can make 2.0 Liter of homemade ice cream! Complete with LCD display and timer function.